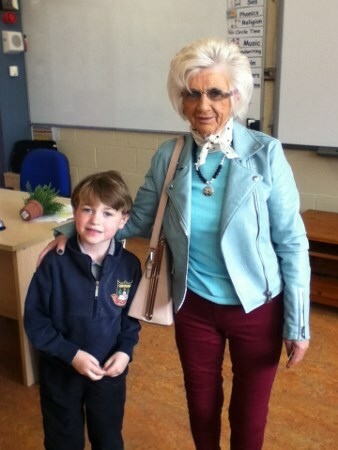 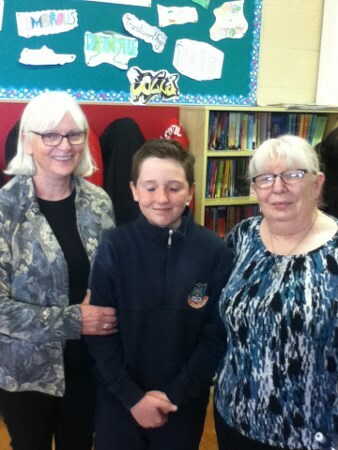 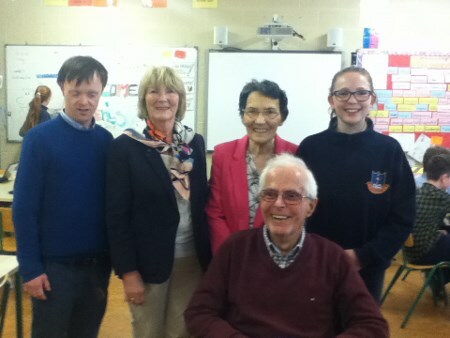 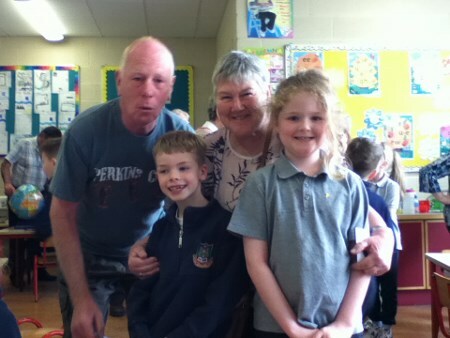 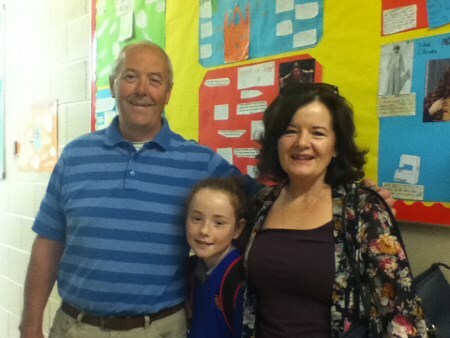 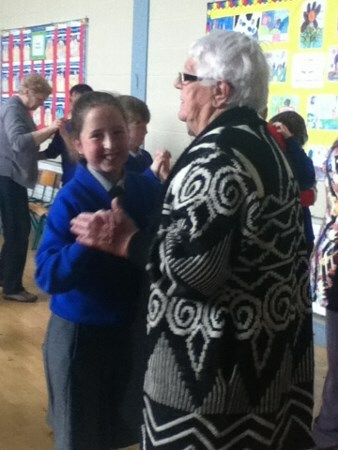 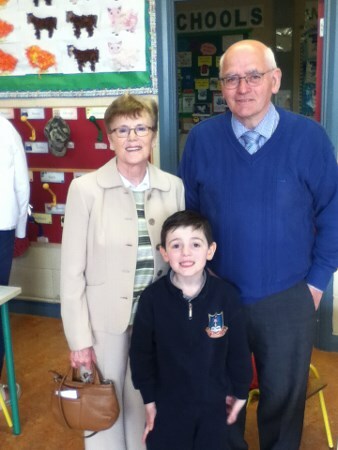 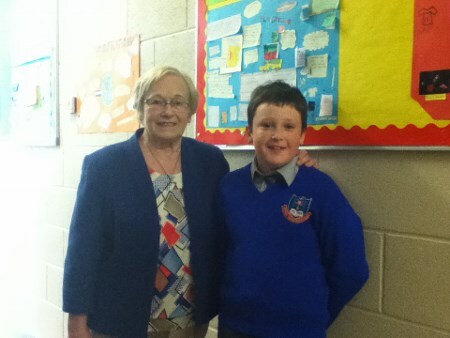 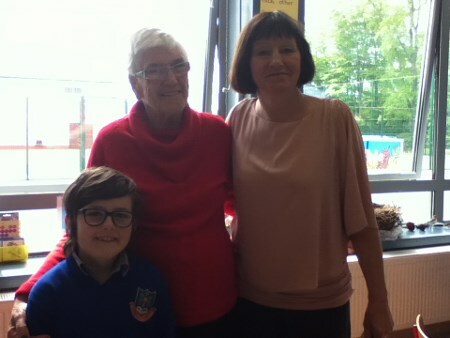 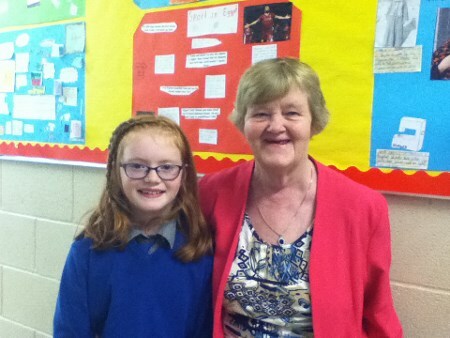 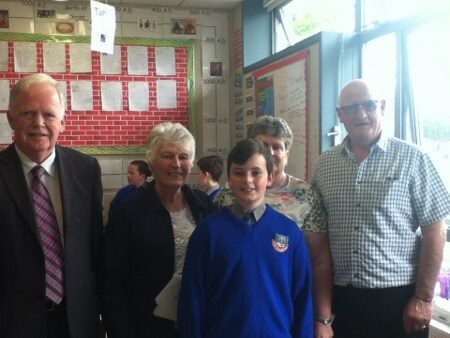 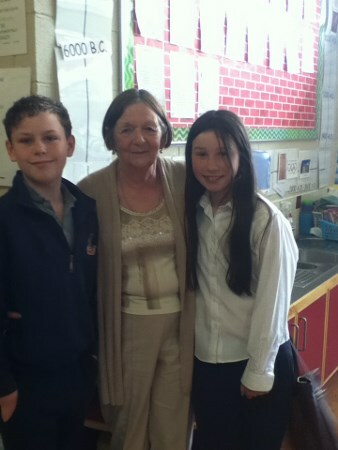 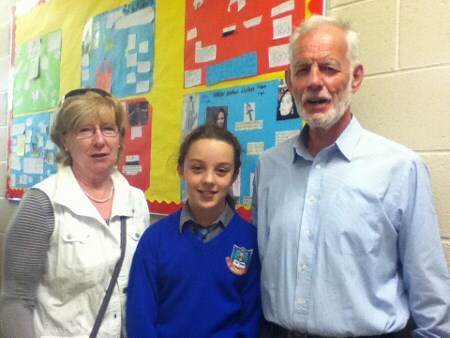 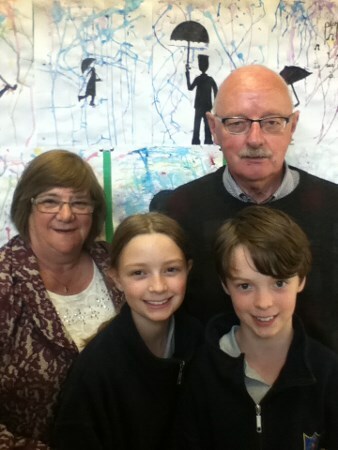 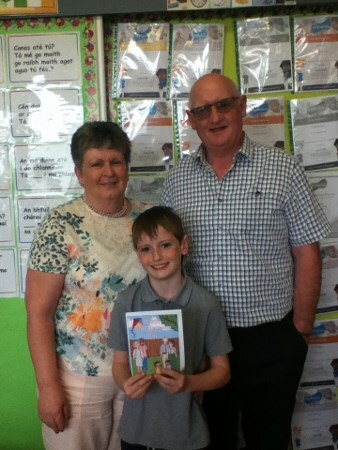 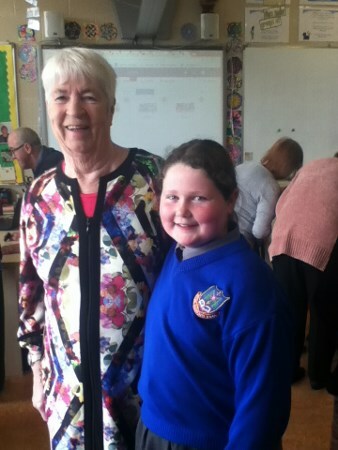 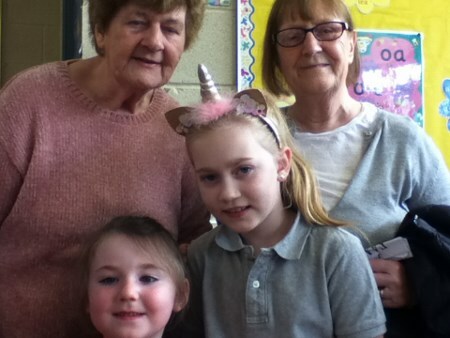 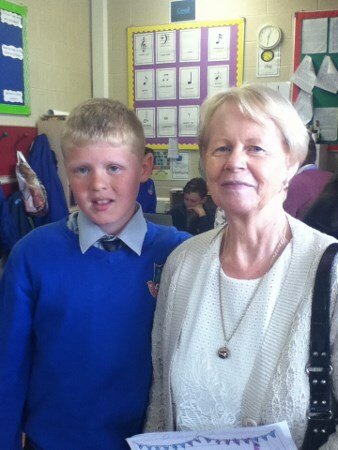 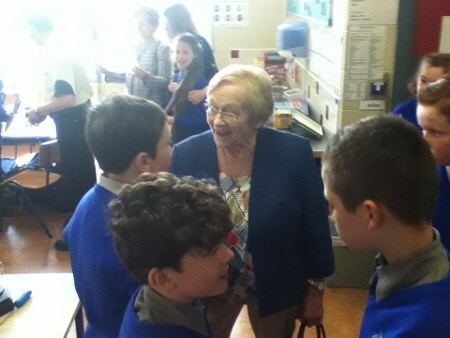 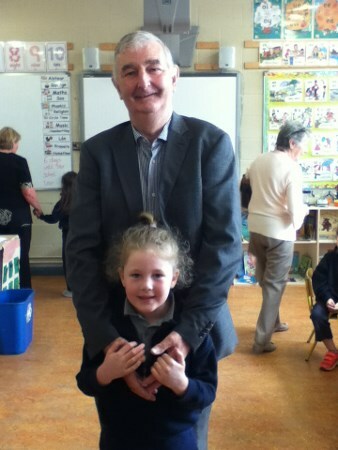 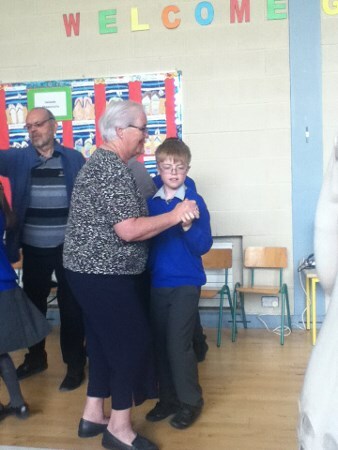 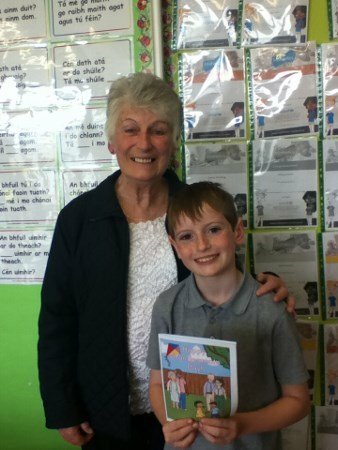 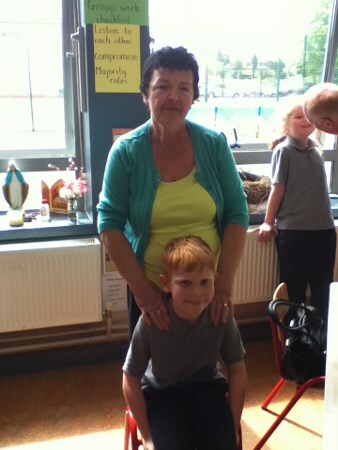 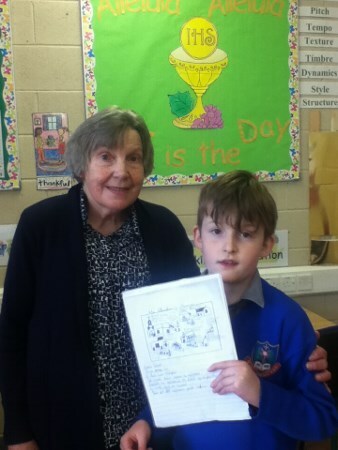 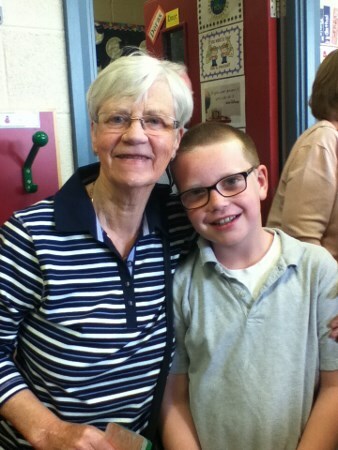 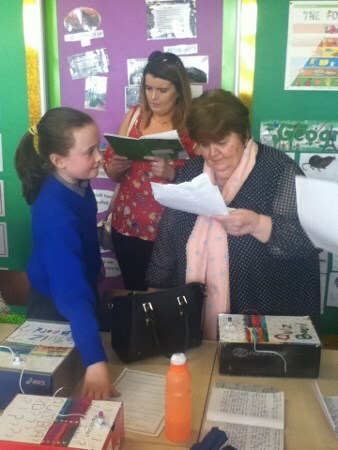 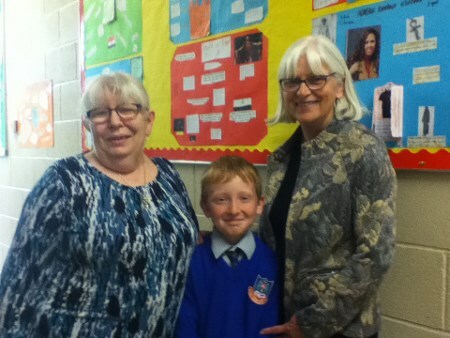 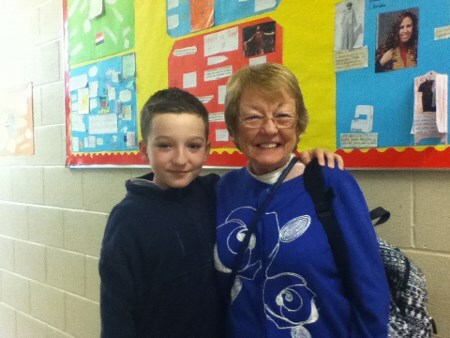 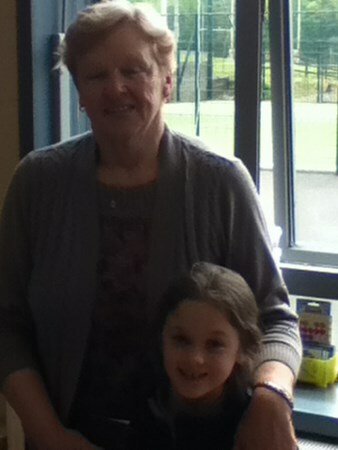 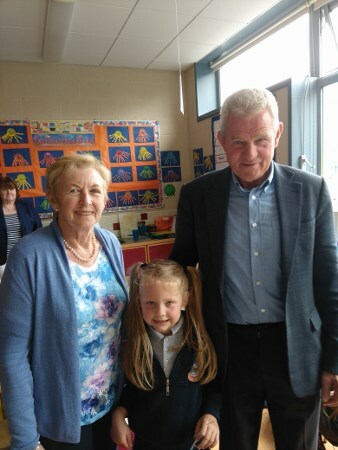 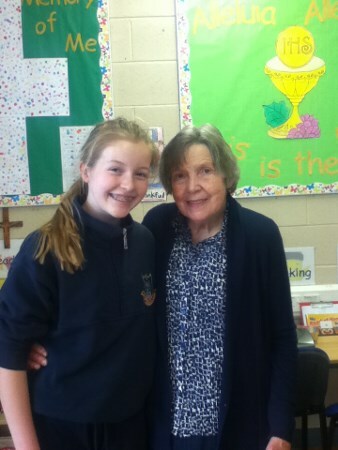 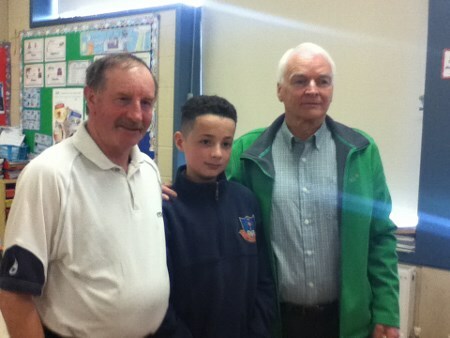 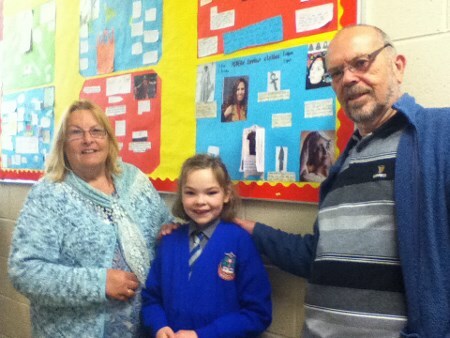 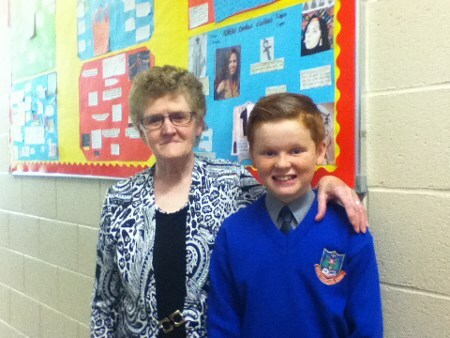 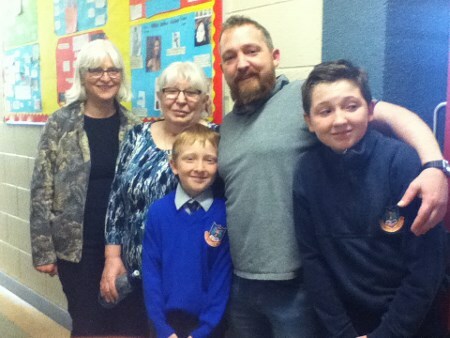 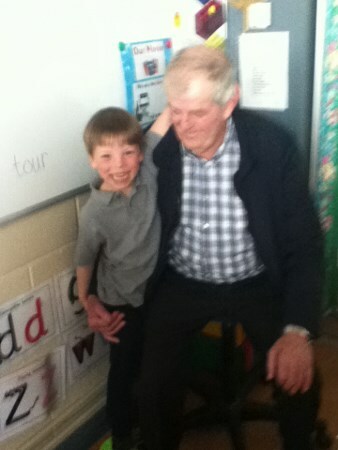 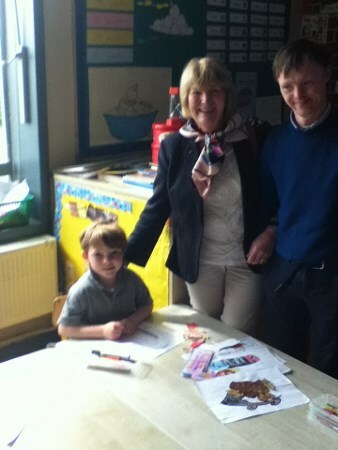 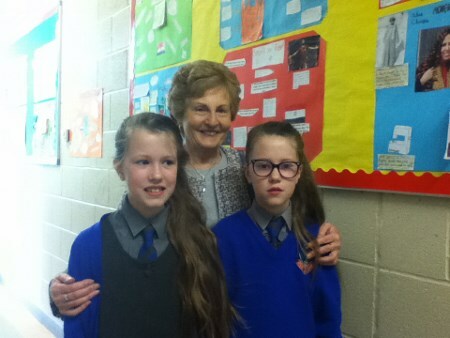 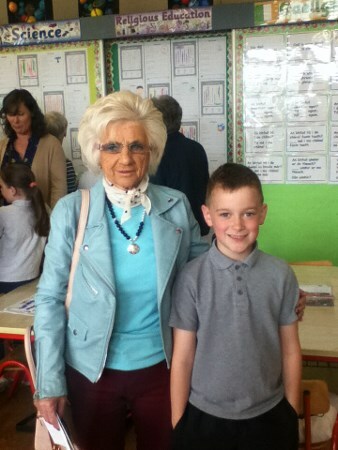 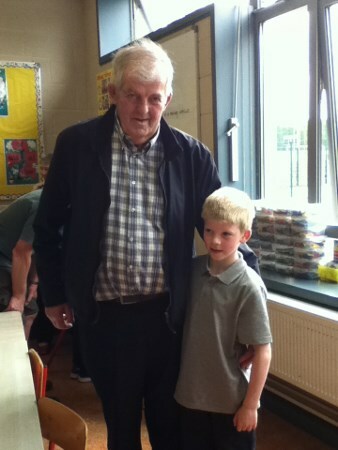 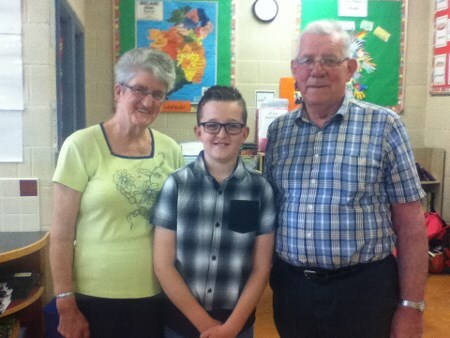 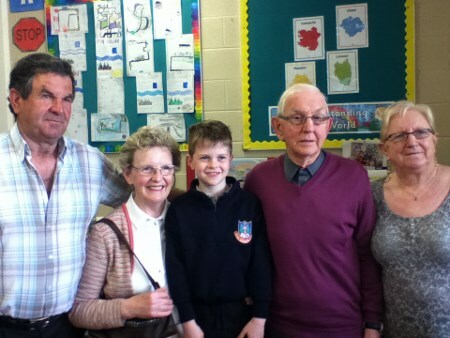 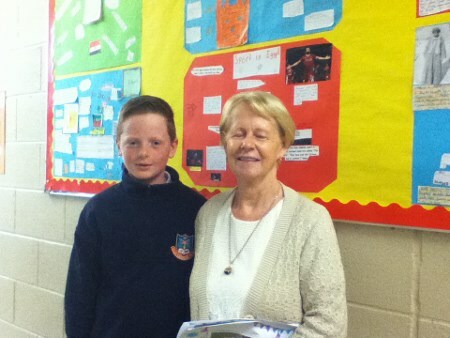 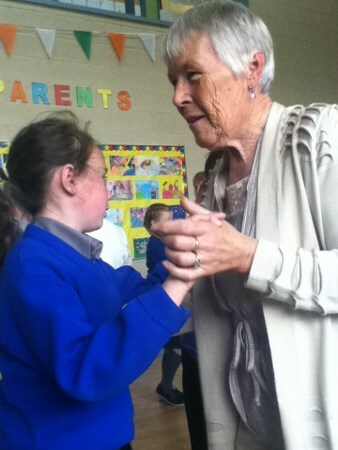 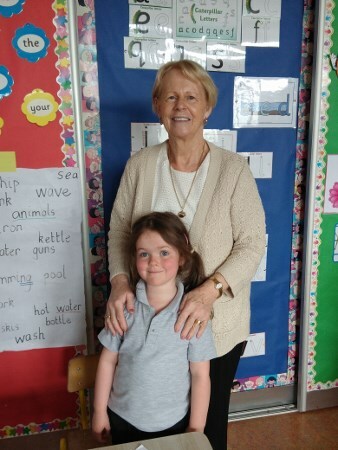 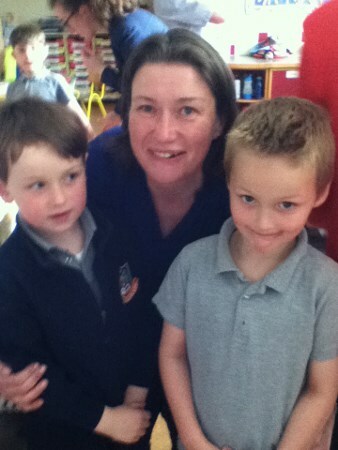 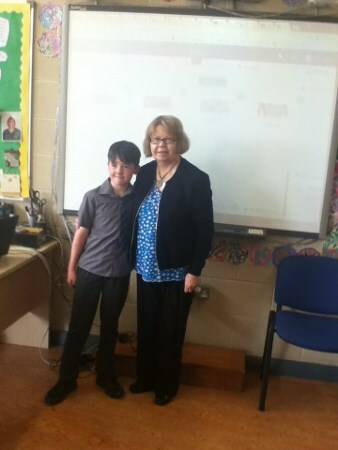 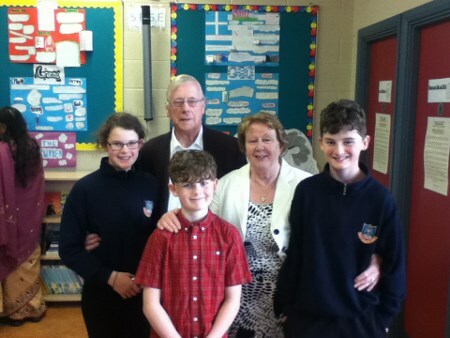 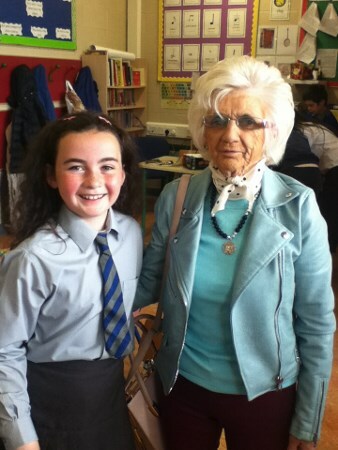 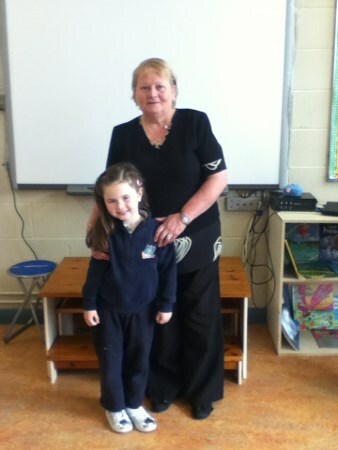 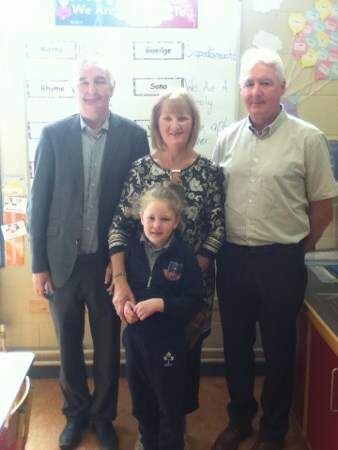 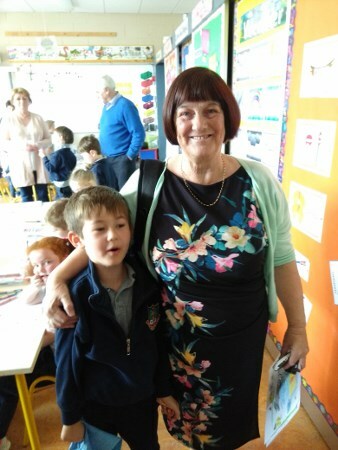 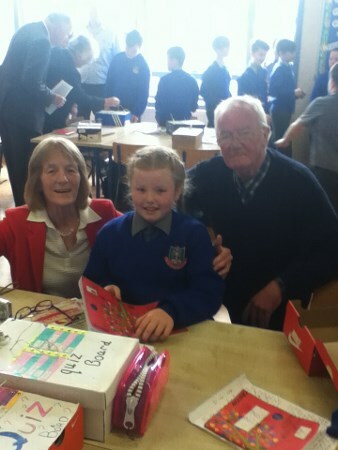 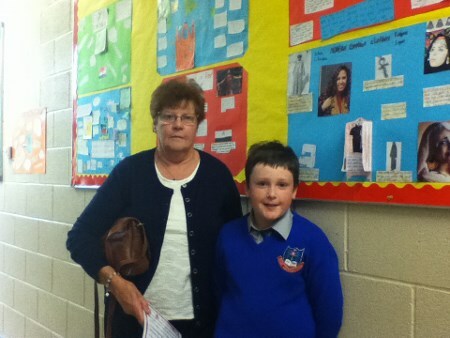 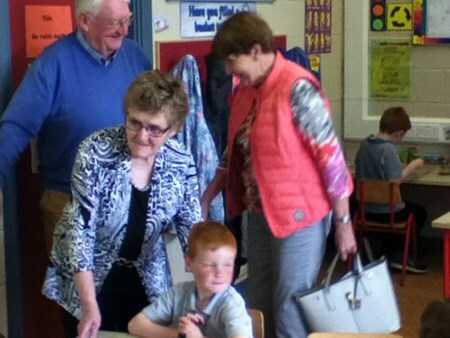 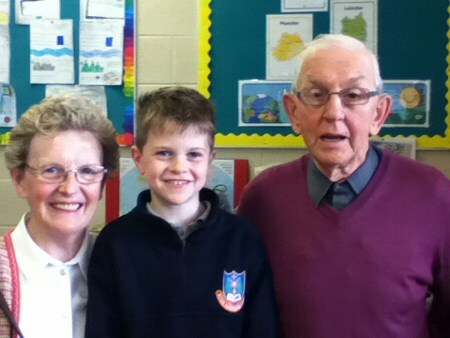 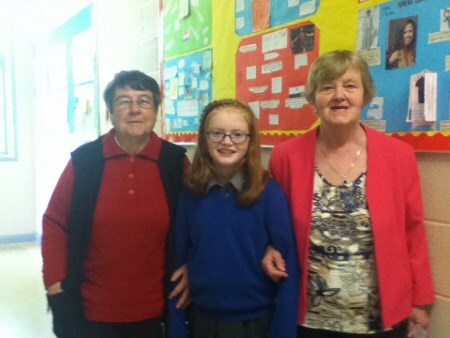 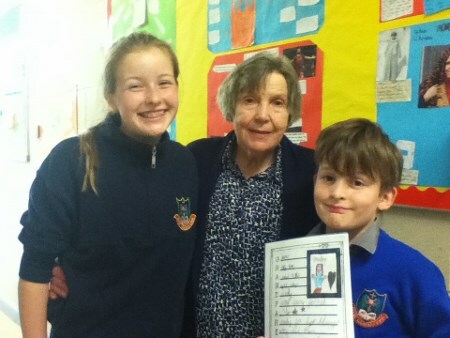 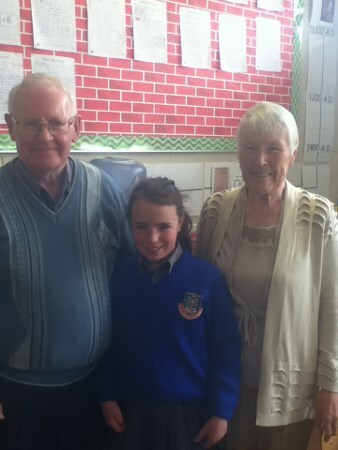 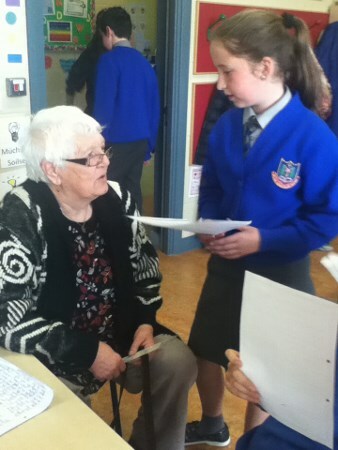 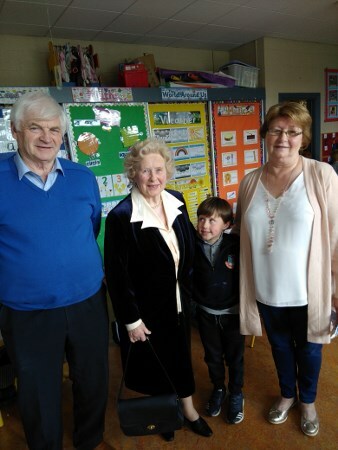 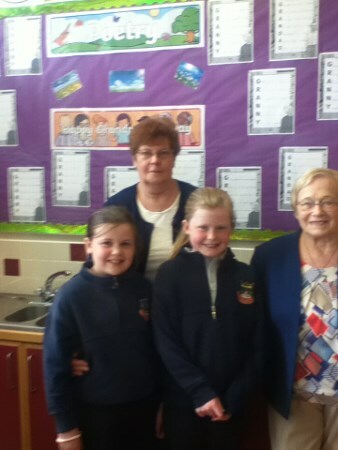 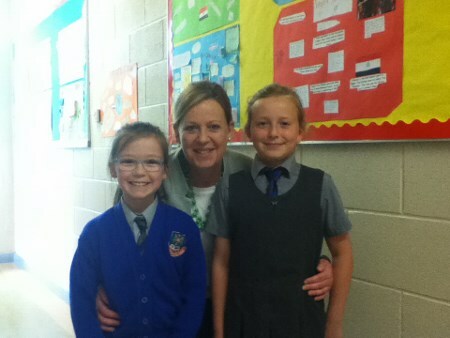 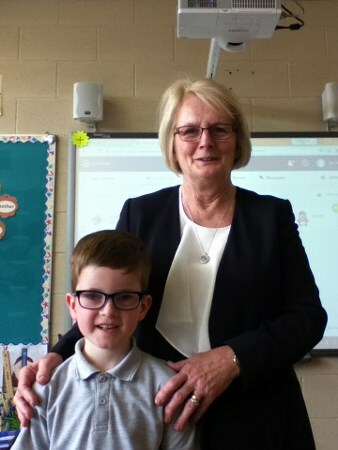 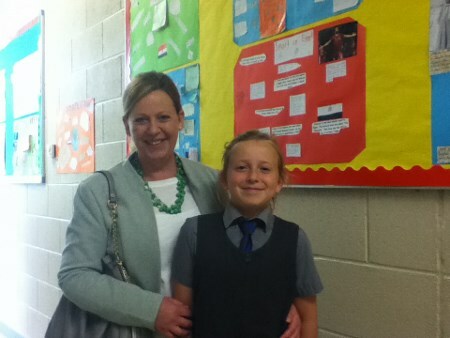 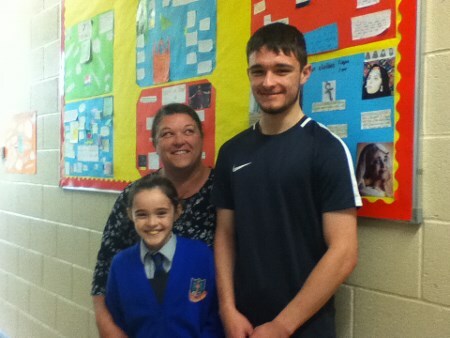 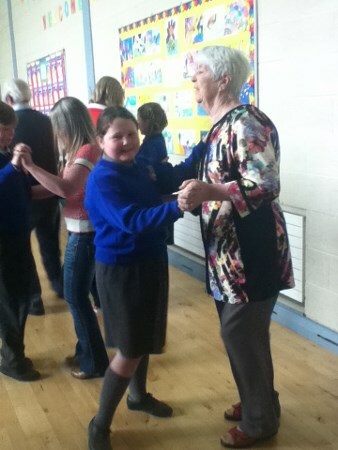 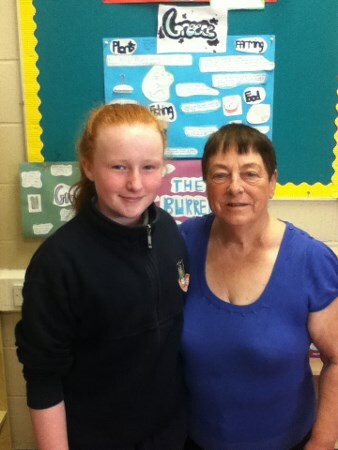 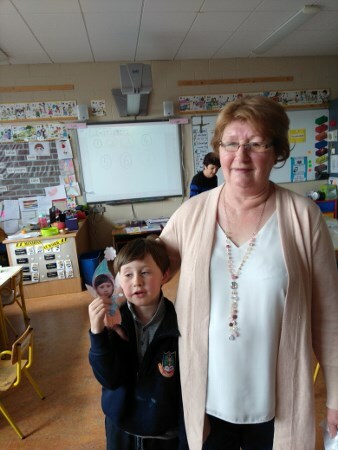 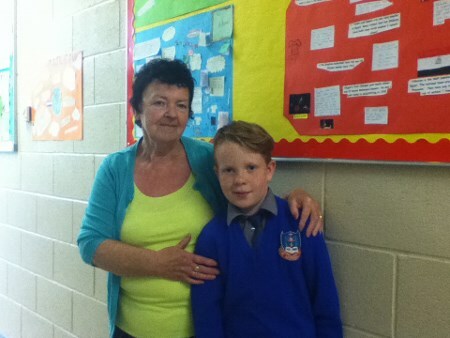 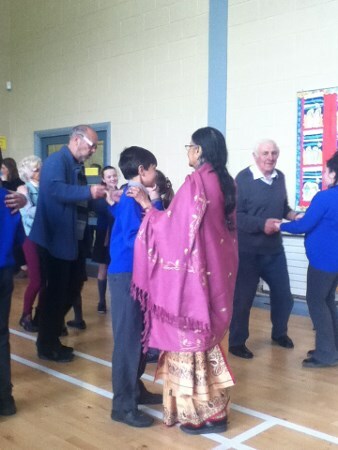 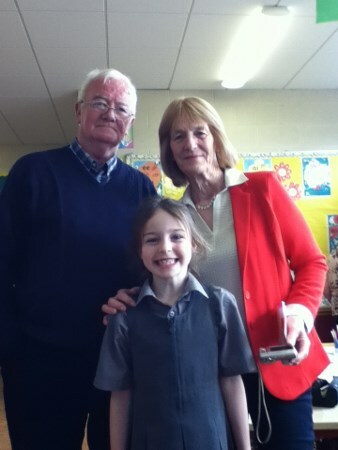 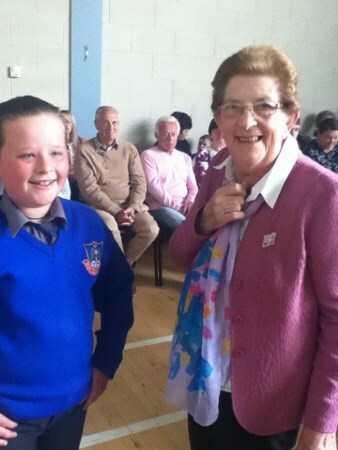 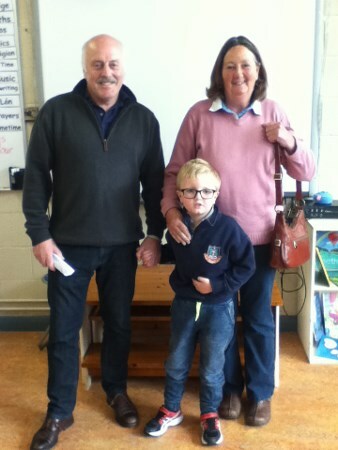 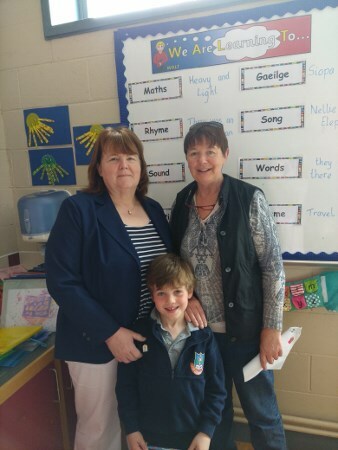 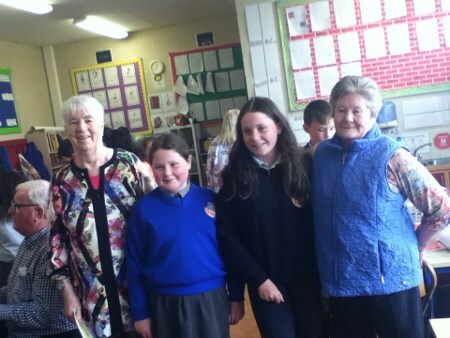 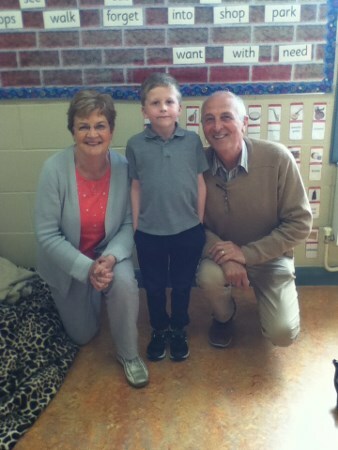 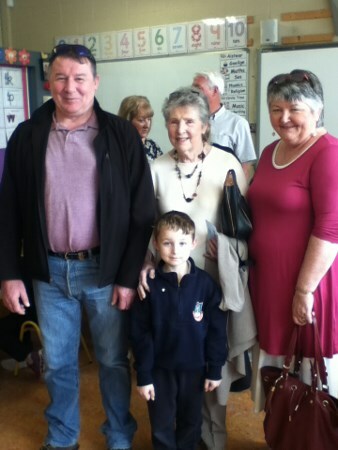 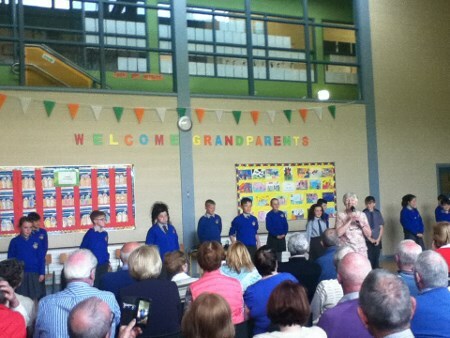 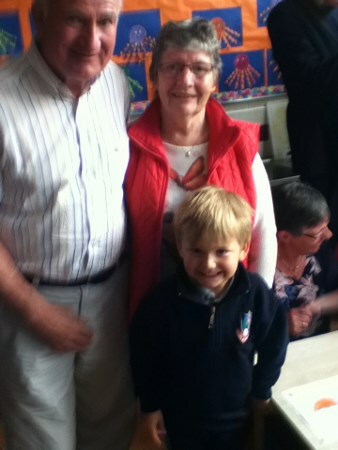 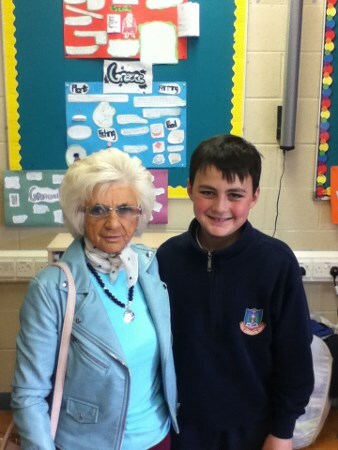 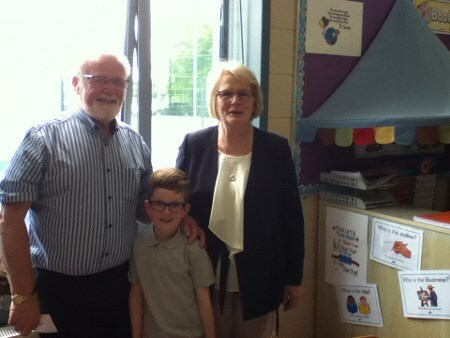 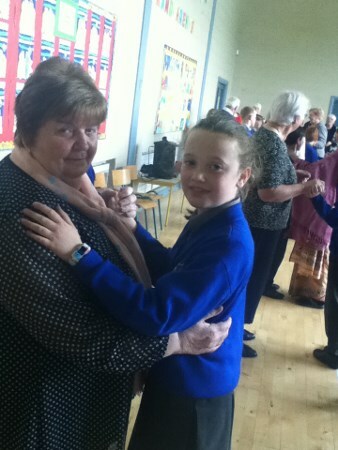 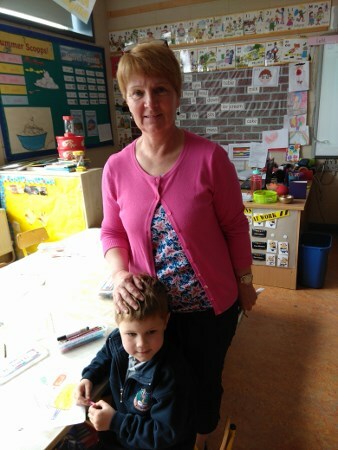 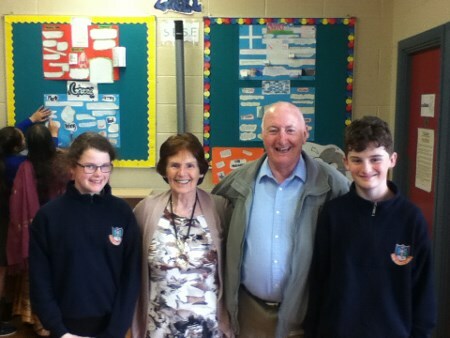 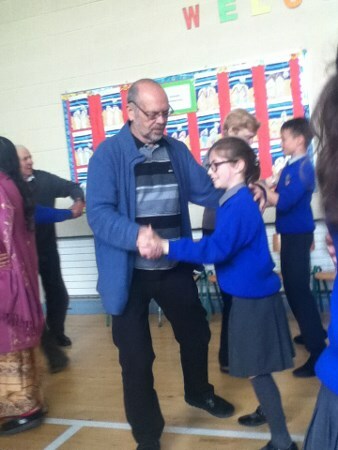 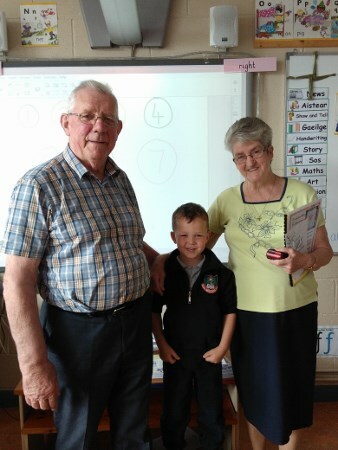 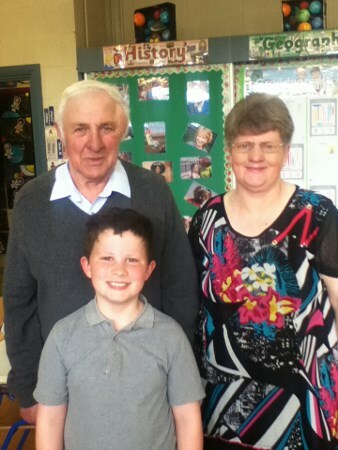 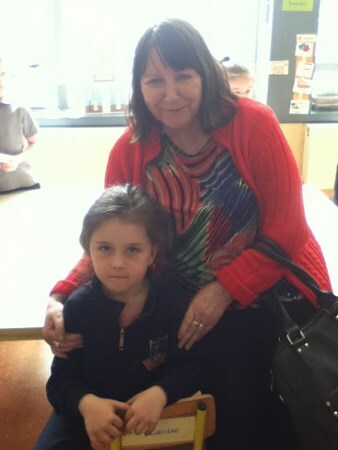 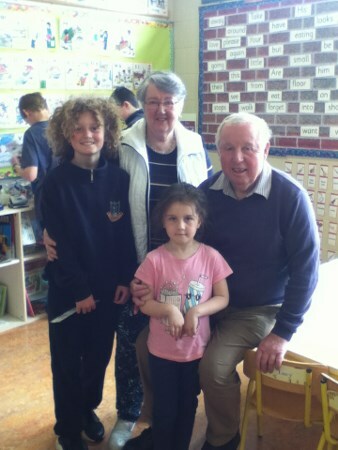 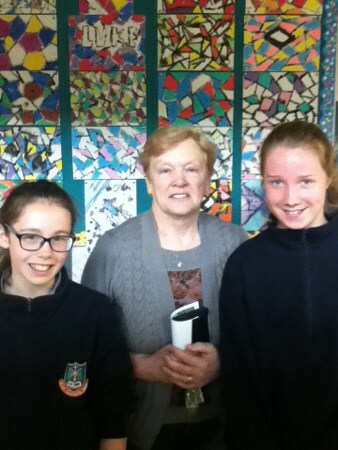 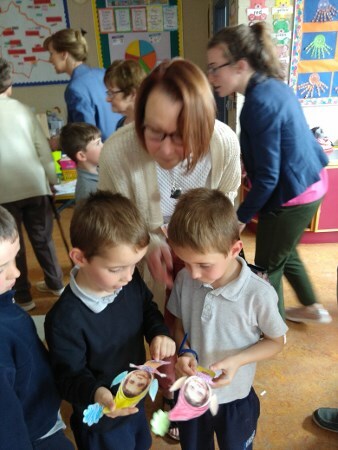 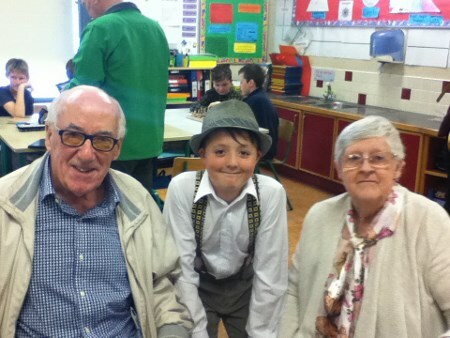 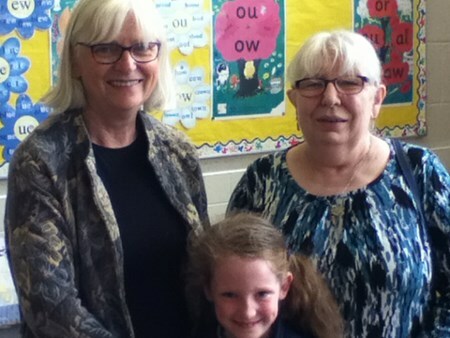 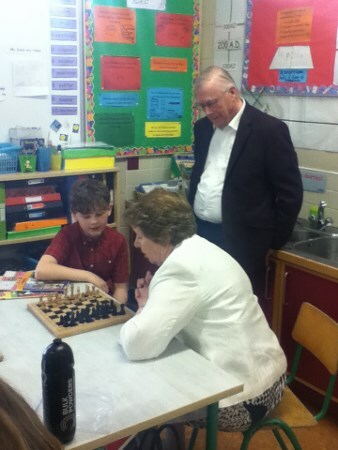 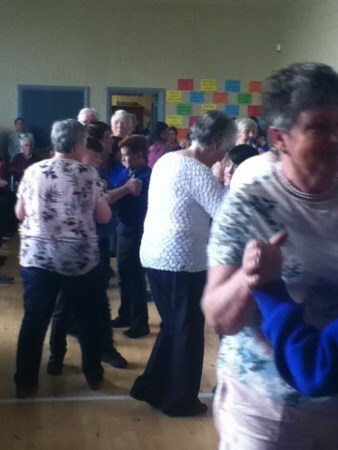 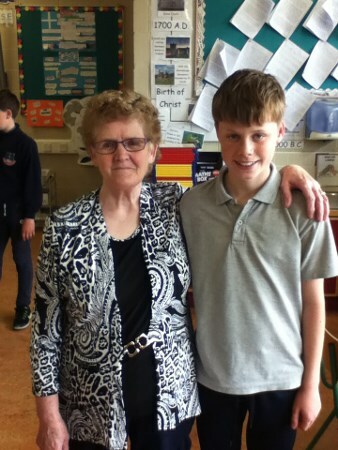 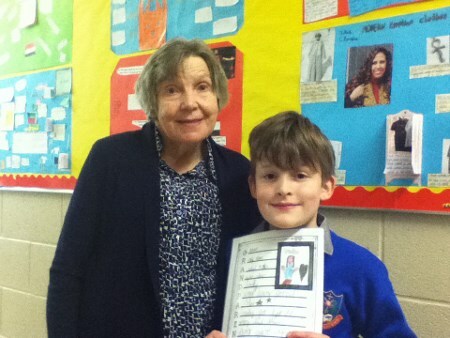 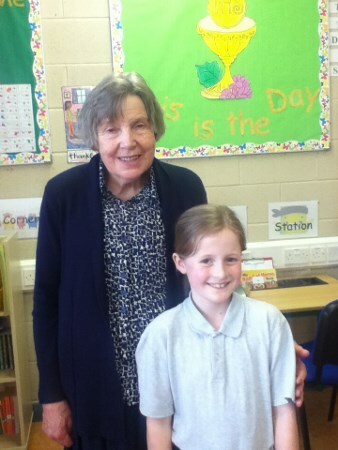 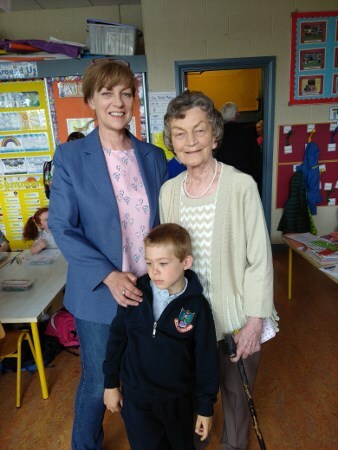 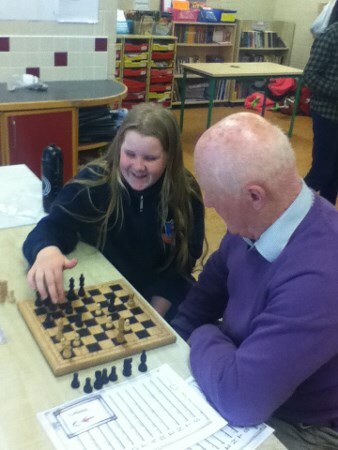 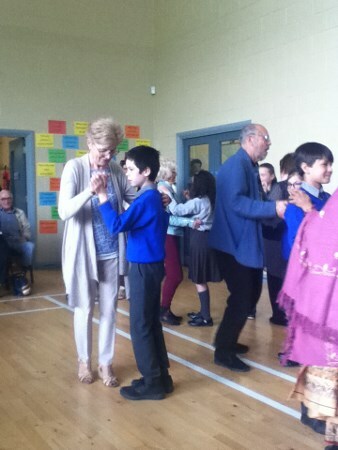 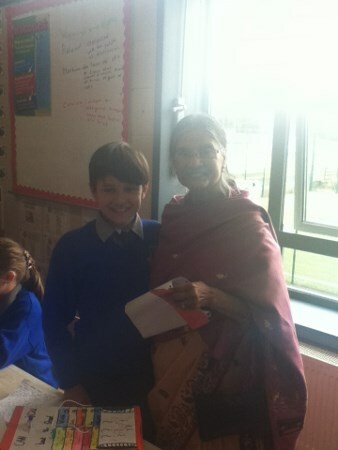 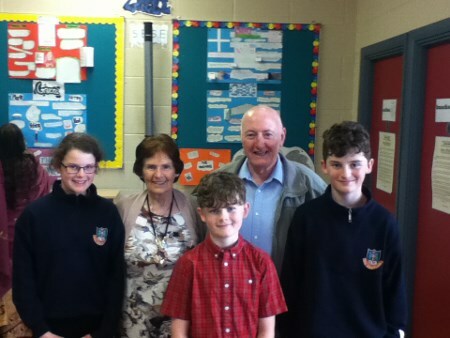 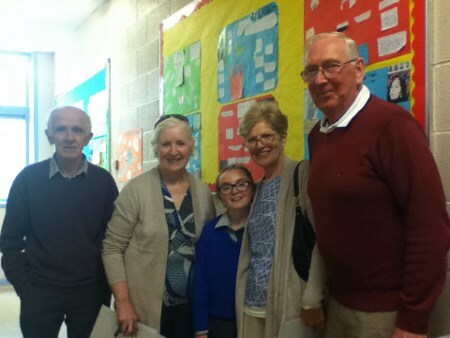 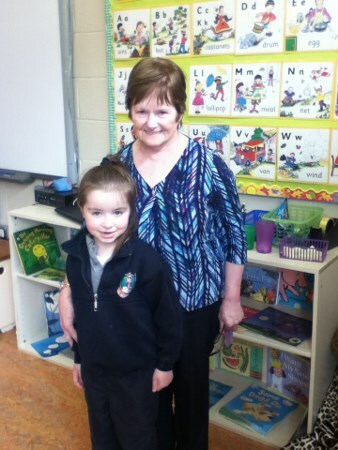 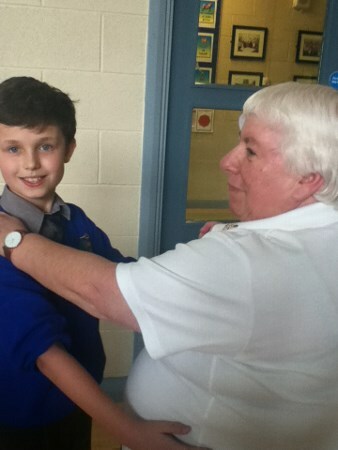 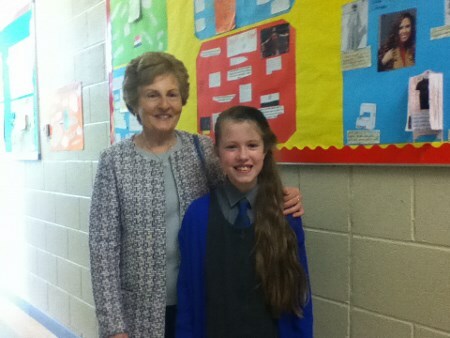 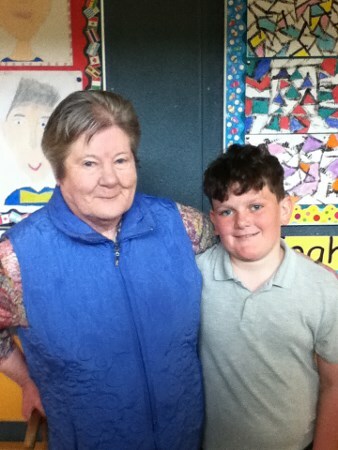 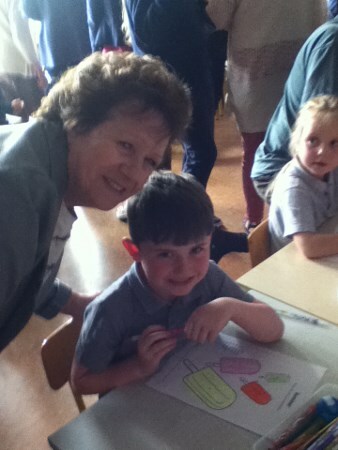 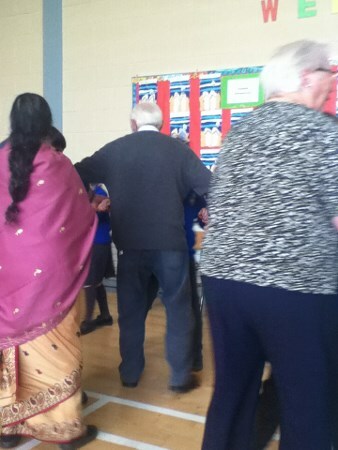 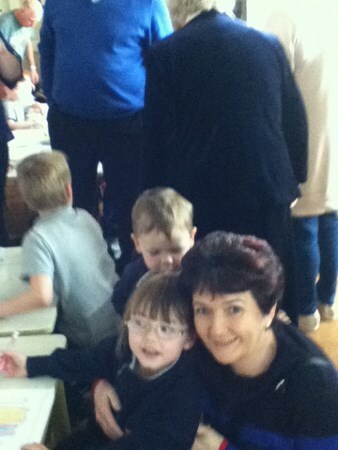 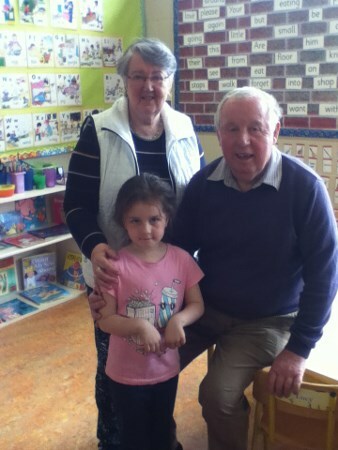 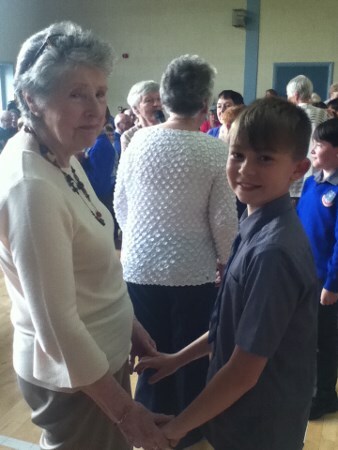 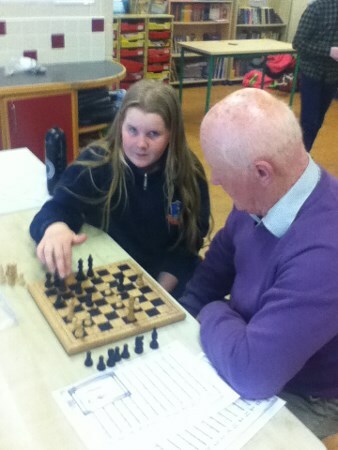 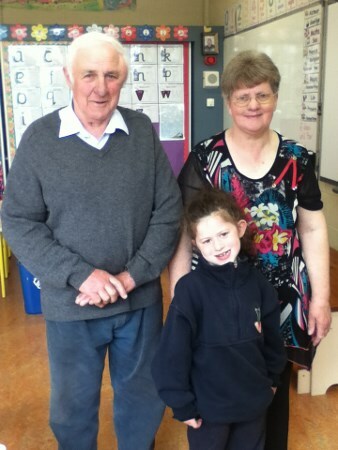 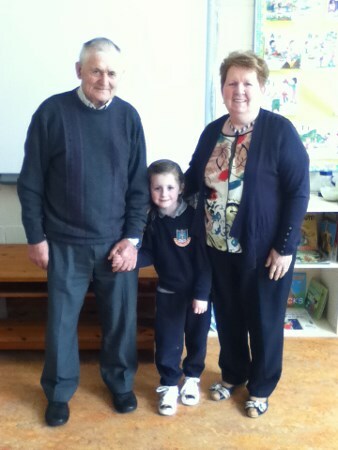 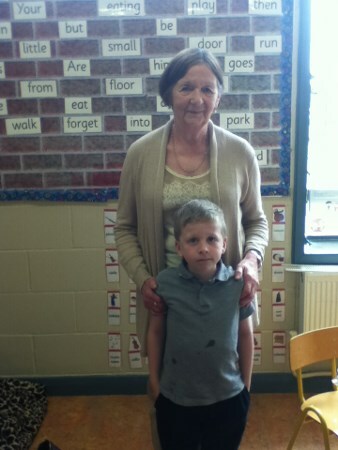 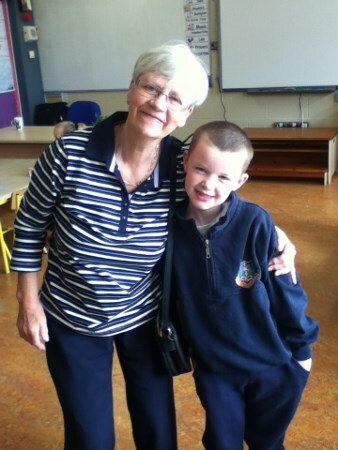 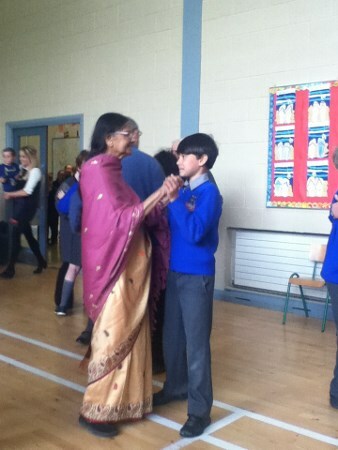 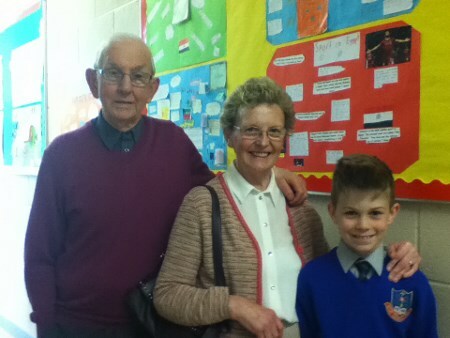 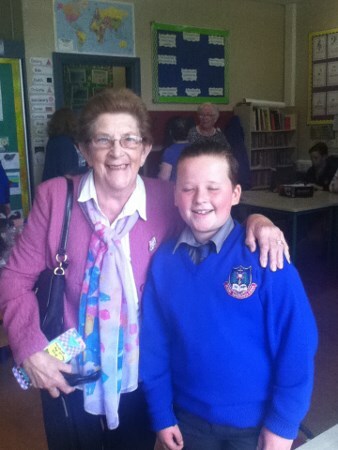 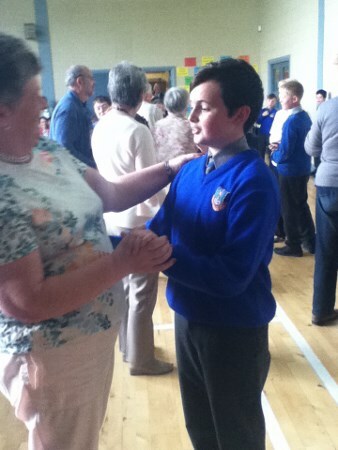 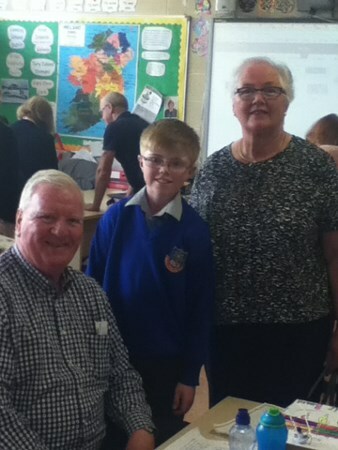 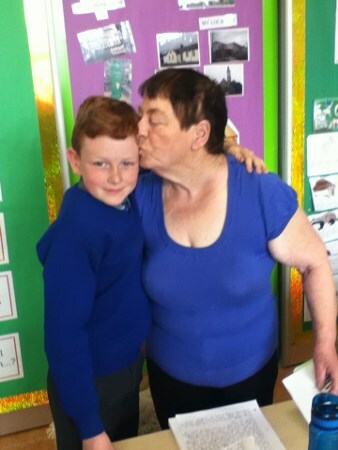 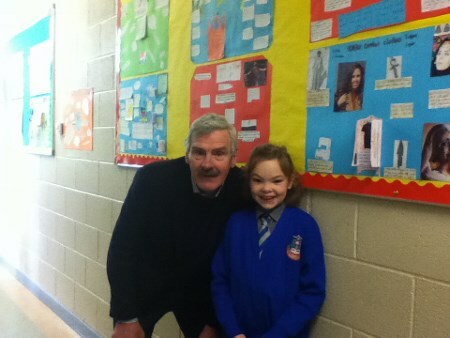 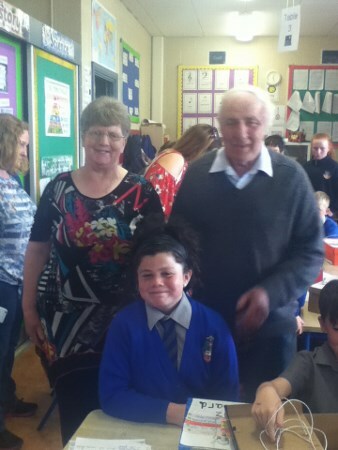 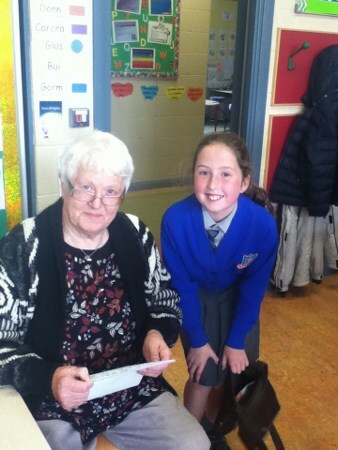 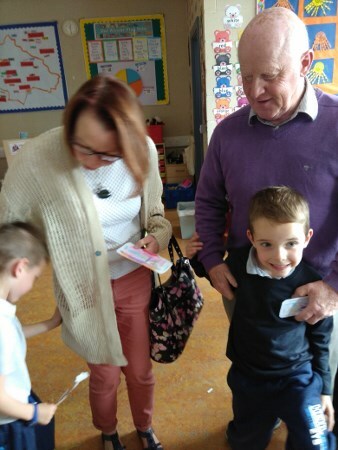 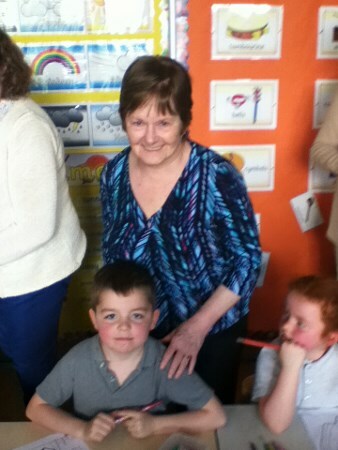 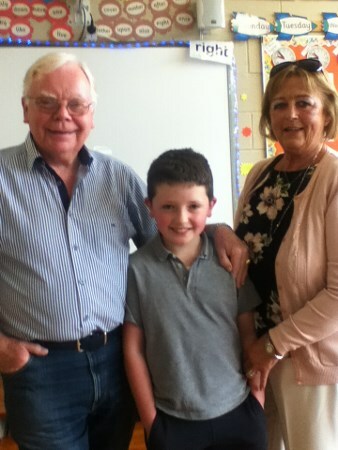 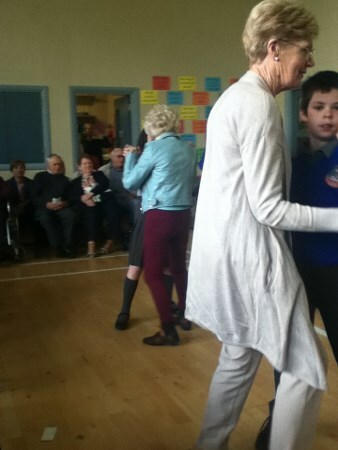 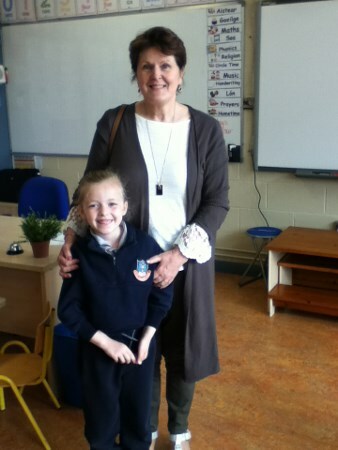 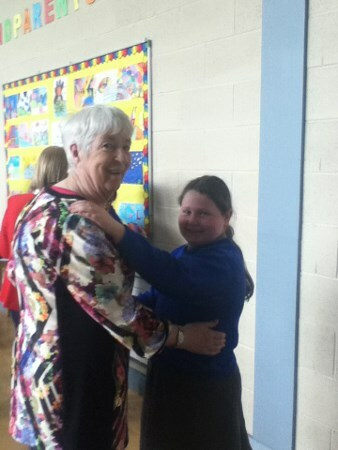 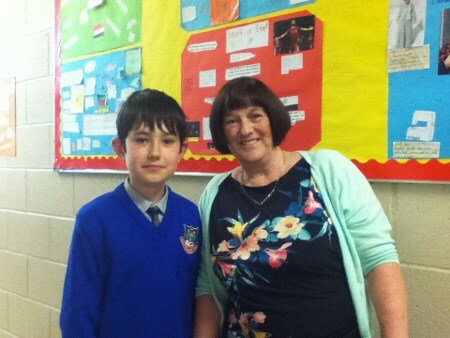 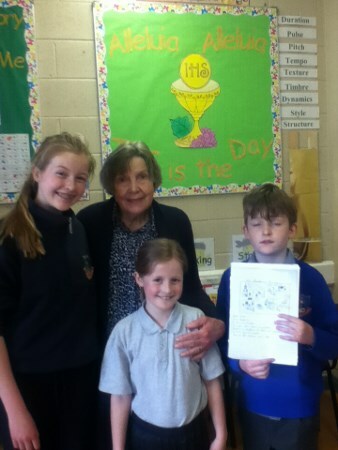 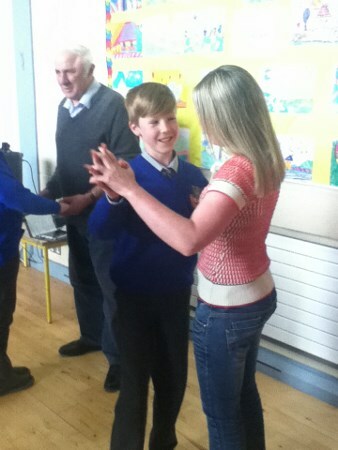 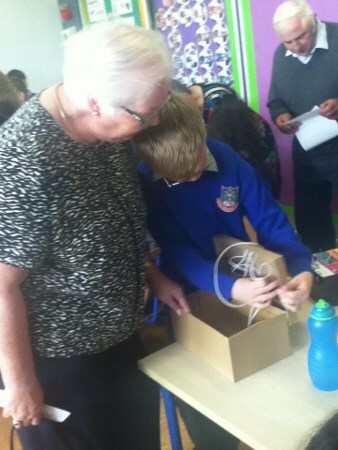 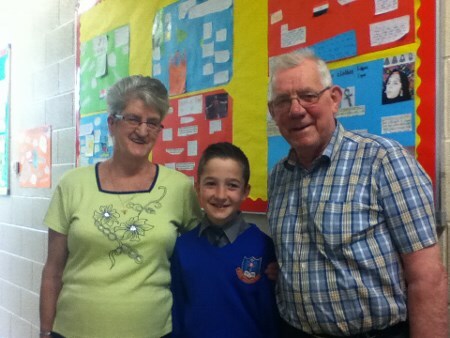 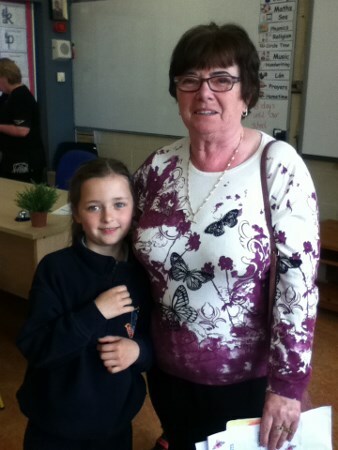 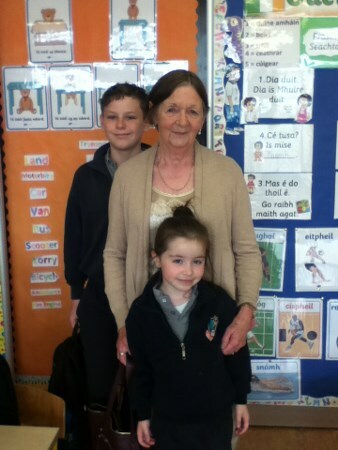 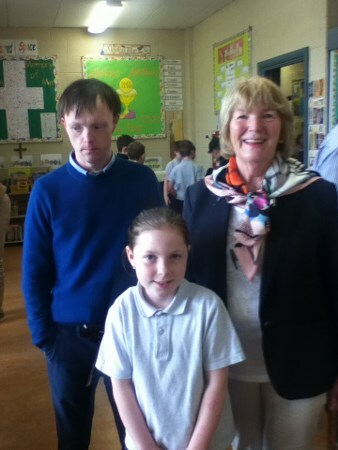 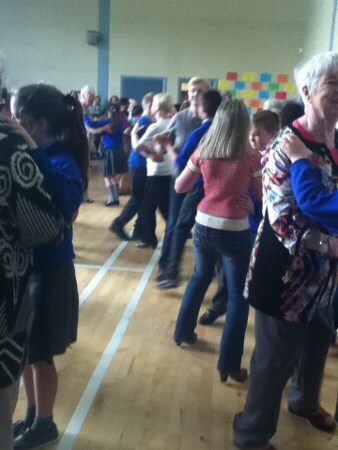 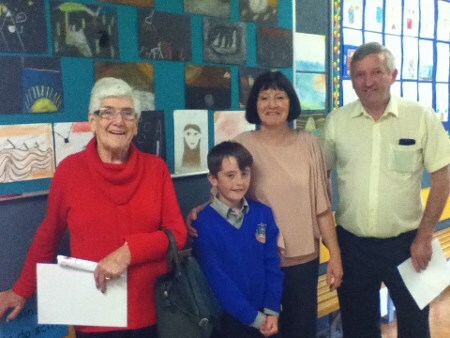 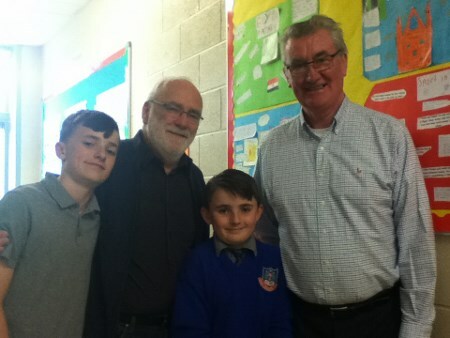 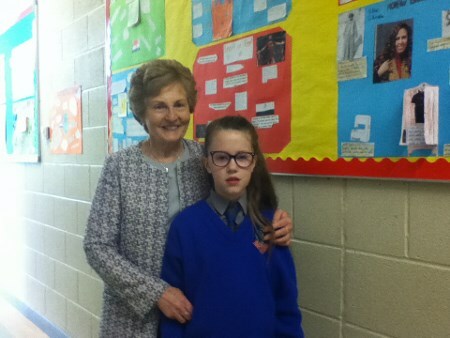 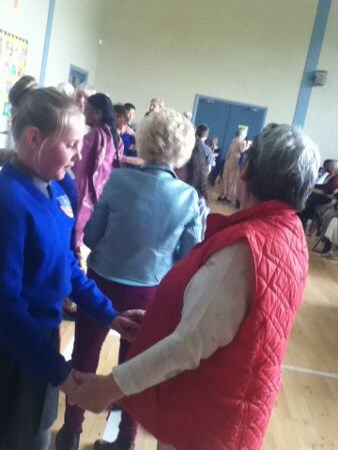 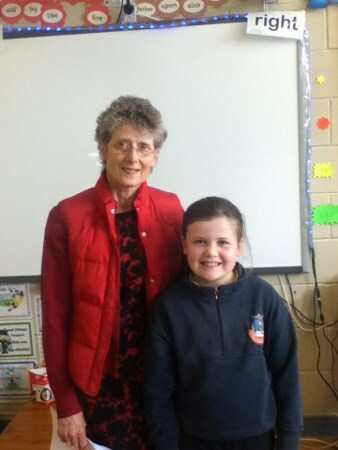 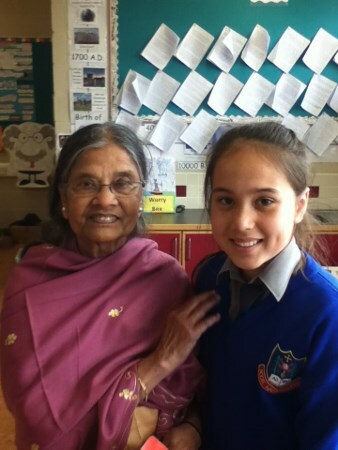 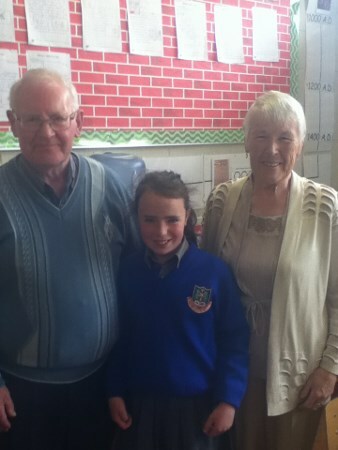 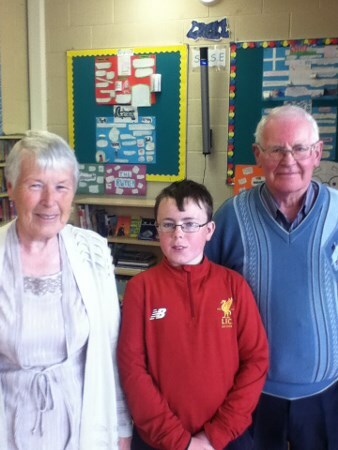 The staff and children would like to thank all our grandparents who made a special effort to visit our school on the 18th of May.The children and staff were delighted to see you all and they took some photographs . 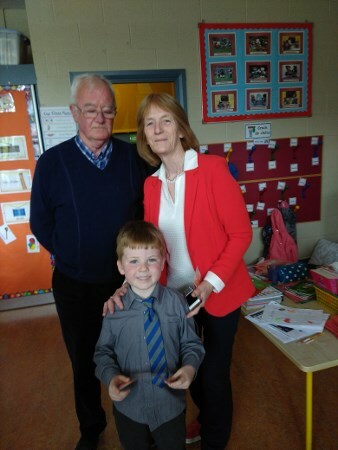 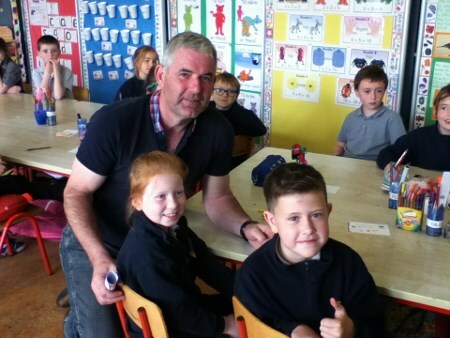 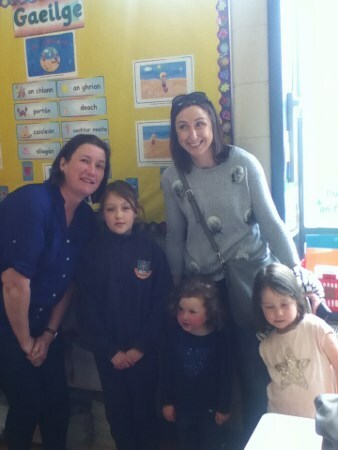 Please see some of them below.Our thanks to Maureen Culleton , the teachers and staff of the school and our Parents Association for the wonderful efforts to ensure that it was another special day in Emo. 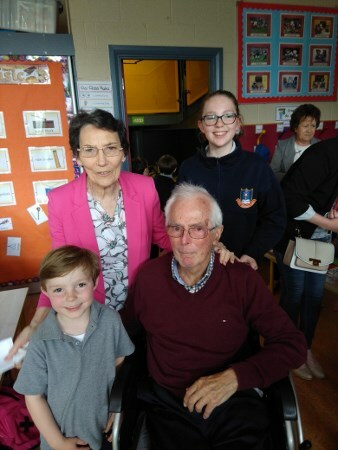 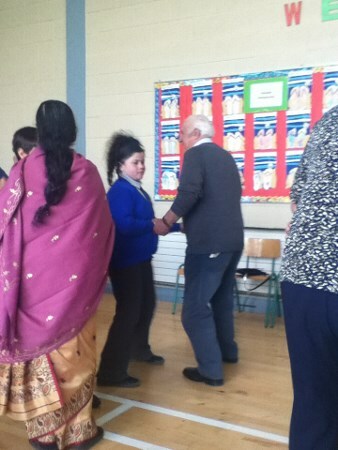 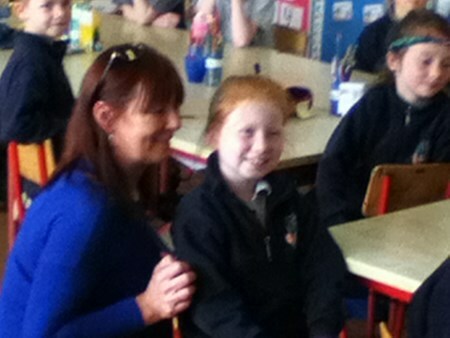 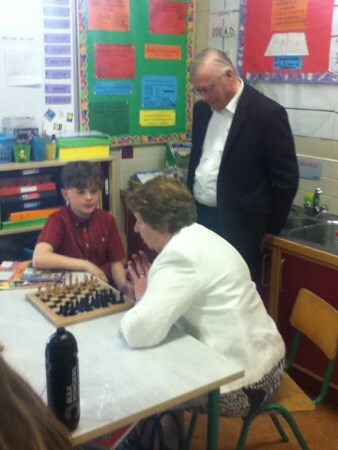 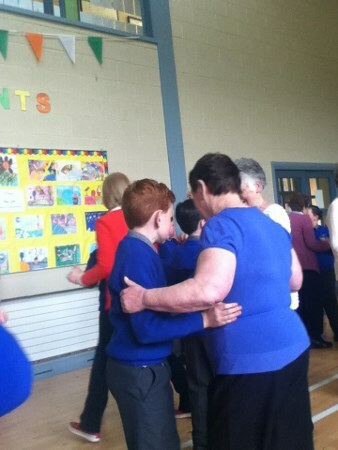 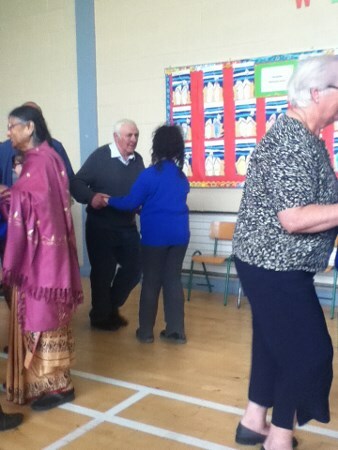 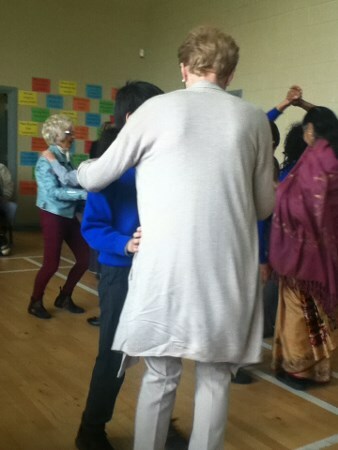 Rath Dé oraibh go léir.